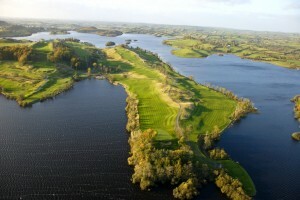 Concrawood Golf Club, Castleblayney, County Monaghan, Ireland is open to the general public 7 days a week!! Come and play golf and enjoy the scenery afterwards in our bar and restaurant with a nice cold drink and a bite to eat. If your not a golfer you can come and soak up the breathtaking views from bar and restaurant and relax at the ideal setting. 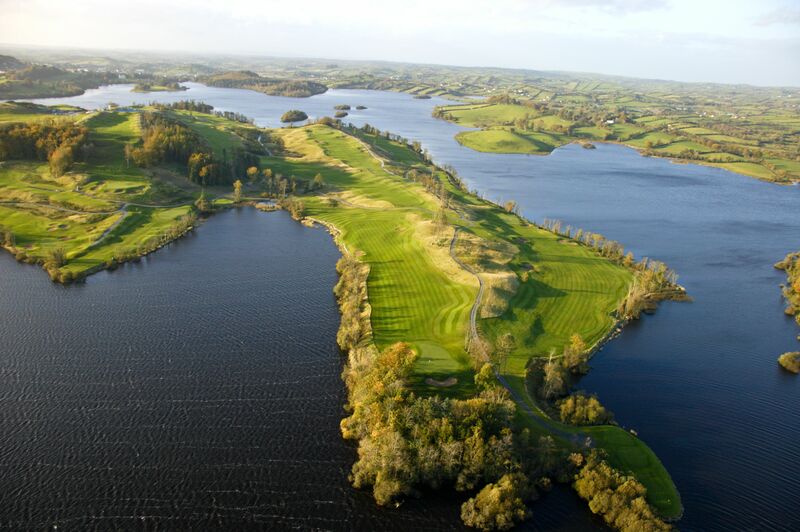 The course entrance is located on the Dundalk Road (N53) out of Castleblayney town, approximately 200 metres after the 100kph speed limit sign travelling towards Dundalk.